Below you fill find all funeral homes and cemeteries in or near Ida Grove. Ida Grove is also known as: Ida County / Ida Grove city. Zip codes in the city: 51445. Ida County funeral flowers can be purchased from one of the local funeral shops we partner with. Some of the notable people born here have been: Joel Dreessen (american football player), and A.J. Schable (american football player). Ida Grove is a city in Ida County, Iowa, United States. The population was 2,142 at the 2010 census. It is the county seat of Ida County. It was revealed on February 21st, 2019 that John T Lt Col Houlihan passed on in Katy, Texas. Houlihan was 75 years old and was born in Ida Grove, IA. Send flowers to express your sympathy and honor John T Lt Col's life. It was disclosed by Des Moines Register on November 2nd, 2018 that Ladean Bechen perished in Ida Grove, Iowa. Bechen was 81 years old. Send flowers to express your sorrow and honor Ladean's life. It was revealed by The Villages Daily Sun on May 13th, 2018 that Jeanette Carman perished in The Villages, Florida. Carman was 83 years old and was born in Ida Grove, IA. Send flowers to share your condolences and honor Jeanette's life. It was written by Waterloo/Cedar Falls Courier on May 24th, 2017 that Kevin Ray Duncklee passed away in Ida Grove, Iowa. Duncklee was 53 years old. Send flowers to express your sympathy and honor Kevin Ray's life. It was disclosed on January 1st, 2017 that Marjorie Louise Johannes (Graham) perished in Newport News, Virginia. Ms. Johannes was 89 years old and was born in Ida Grove, IA. Send flowers to share your condolences and honor Marjorie Louise's life. It was disclosed by Greeley Tribune on April 23rd, 2016 that James Ralph Peterson died in Greeley, Colorado. Peterson was 85 years old and was born in Ida Grove, IA. Send flowers to share your condolences and honor James Ralph's life. It was written by The Daily News on January 17th, 2016 that Shirley Elizabeth Smith (Clark) passed away in Sammamish, Washington. Ms. Smith was 89 years old and was born in Ida Grove, IA. Send flowers to express your sympathy and honor Shirley Elizabeth's life. It was written by Arizona Republic on June 28th, 2015 that F Charles Lusk died in Arizona. Lusk was 93 years old and was born in Ida Grove, IA. Send flowers to express your sorrow and honor F Charles's life. It was disclosed on April 16th, 2015 that Raymond John Cajka died in Escondido, California. Cajka was 97 years old and was born in Ida Grove, IA. Send flowers to express your sympathy and honor Raymond John's life. It was revealed by Des Moines Register on January 7th, 2015 that Patrick "Pat" Andrews passed on in Ida Grove, Iowa. Andrews was 57 years old. Send flowers to express your sorrow and honor Patrick "Pat"'s life. Ida Grove is a city in Ida County, Iowa County, Iowa, United States. 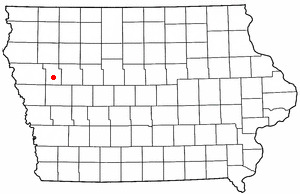 It is the county seat of Ida County, Iowa County . The population was 2,350 at the 2000 census. . . 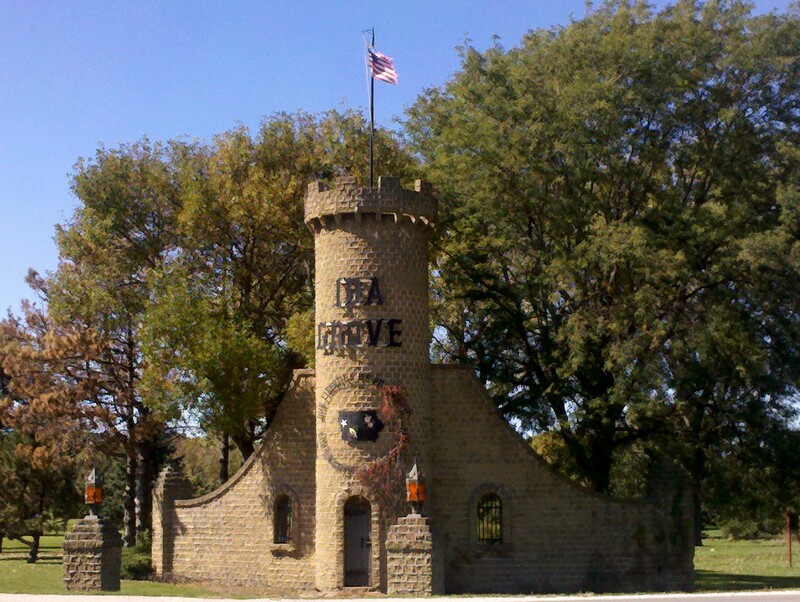 The official website for the city of Ida Grove is http://www.idagroveia.com/. Phyllis Means, age 87, of Ida Grove, Iowa, died Wednesday, October 27, 2010, in Missouri Valley, Iowa. Funeral services will be held 1:30 p.m. Saturday at Christensen-Huffman Funeral Home in Ida Grove, Iowa, under the direction of Christensen-Huffman Funeral Homes. Christensen Huffman Funeral Home Ida Grove, IA. Welcome to Christensen-Huffman Funeral Homes, with facilities in Ida Grove, Battle Creek, Odebolt, and Sac City. News and advertising of Ida Grove, Iowa, Ida County and the surrounding area. Provides resources for businesses and individuals in Ida Grove. Business links, area events, and information on moving to or visiting Ida Grove Iowa. Huffman, Scott - Christensen-Huffman Funeral, Ida Grove, IA : Reviews and maps - Yahoo! Local, 712.364.2727. Get Ratings, Reviews, Photos and more on Yahoo! Local. We work with local florists and flower shops to offer same day delivery. You will find budget sympathy flowers in Ida Grove here. Our funeral flowers are cheap in price but not in value.